Helene Van Manen is a Master Certified Coach and a member of the International Coaching Federation. Her training began at Coach U in 1998; she graduated with the Certified Coach U Graduate status. Currently on the Faculty of Coach U, Helene is a Professional Mentor Coach who works with new Coaches in Training. 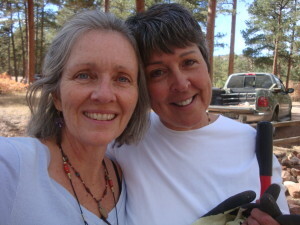 Helene also specializes in training Coaches to lead retreats and is the Founder and Director of Retreat Coaches. She describes her practice as creative and fun, profitable and smart! Helene leads a wide spectrum of retreats each year: for the professional woman, for leaders, organizations and individuals seeking to grow their businesses. Her retreats always include making a connection to the natural world, because Helene is a lover of Nature and knows that Nature is the perfect catalyst for a successful retreat. Before coaching, Helene was a clinical music therapist working with psychiatric patients. Additionally, she performed internationally with her partner and husband, Dave Van Manen, as an environmental children’s storyteller and musician and recorded albums used by educators and families. Her work also included public speaking and workshop facilitation on the healing power of music. The Van Manens’ music is the recipient of the Parent’s Choice Gold Award for Best Children’s Album in 1991 for the album, We Recycle and Other Songs for Earthkeepers. They released 4 albums and a video during their performance years. More recently, they released a CD titled: Earth Songs Earth Chants. This CD is of special interest to Coaches who lead retreats as it contains songs that can be sung in groups of women! 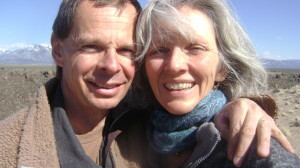 Helene’s husband Dave is a leader in the field of non-profits and Nature Education. He is the Founder of the Mountain Park Environmental Center, a not-for-profit environmental education and retreat center that creates opportunities for adults and children to learn about and connect with the natural world. 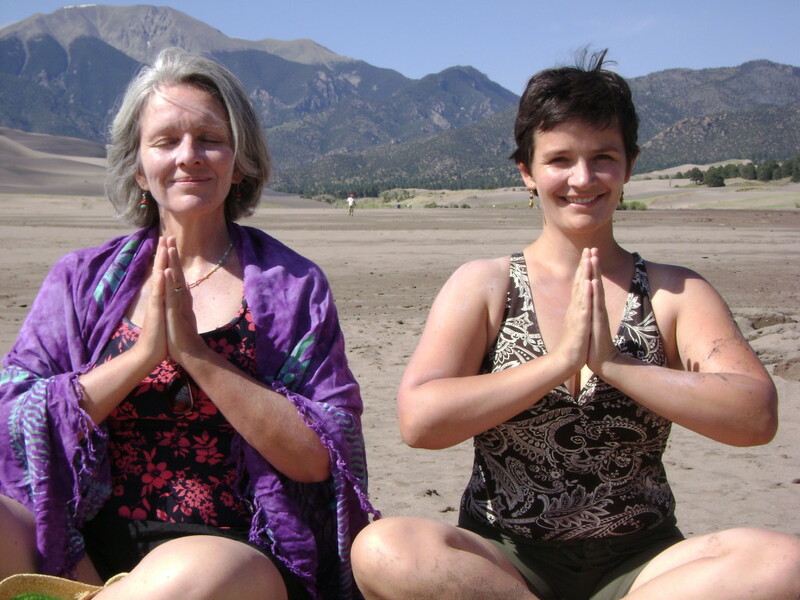 Helene and Dave raised their two children, Sierra and Sequoia, on a south facing mountainside in a solar-heated cabin where they home-schooled, public schooled and private-schooled their children during the course of their parenting experience. 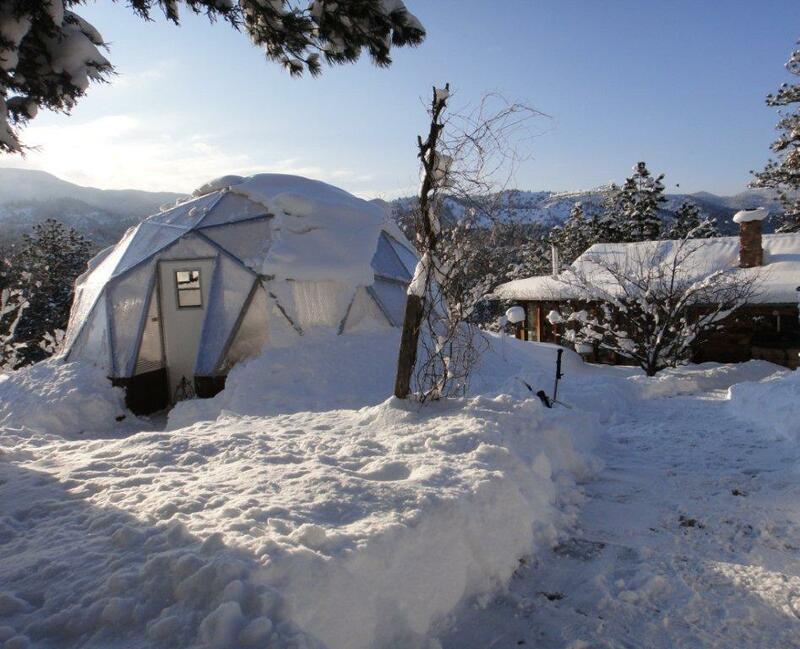 They grow four seasons of vegetables in their geodesic GrowingSpaces.com greenhouse. 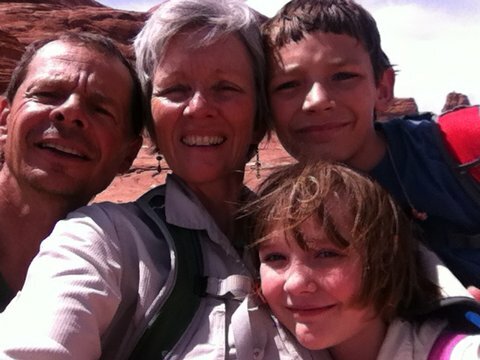 Our grandkids love going to National Parks and getting their “Junior Ranger” badges. What a joy it is to have eager learners who love everything about the outdoors. 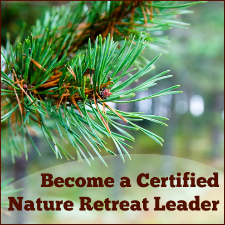 Helene offers a specialized training for men and women who wish to lead Nature-based retreats through their certification program — Certified Nature Retreat Leader. This comprehensive training inspires people to learn how to combine their love for Nature with strong business skills to run successful businesses leading Nature retreats. Helene brings a wide range of experiences to her work as a Coach. 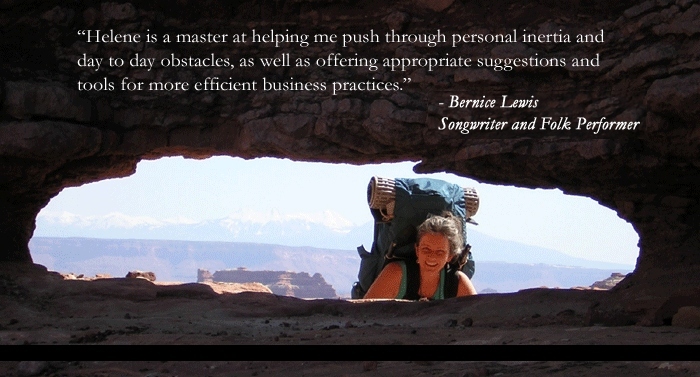 Her background as a small business owner, entrepreneur, parent, music therapist and performing artist offers her clients a Coach who is flexible, compassionate, and professional. Some of her personal interests include walking mountain paths outside her house, building community through local service work, slow food cooking, collecting songs, writing poetry and more. Every couple that creates a family gets to decide how they want their home to be. They can choose to raise their kids according to the cultural norm or they can choose a lifestyle that fits their value. Whatever they choose know this: it will carry on in their children. So choose carefully what you read to your kids, what they watch on TV, how you vacation, how you spend money, how you spend leisure time.